On 1 month ago, I bought some kinds of stuff of Korean skincare thru the Style Korean and it includes the Labiotte Marryeco Hair Treatment Mask with Evening Primrose (18g + 15ml). The normal price is RM 29.00 but I got a discount and after discount is RM 10.36. This is my first time using the brand of Labiotte from Korea. I never know about this brand before until I took some product that related to hair treatment. Since I'm running out of the hair treatment so I looking at the Hermo that until I found the product thru Hermo and since Hermo has the partnership with Style Korean so it makes me easy to make the order just thru Hermo. 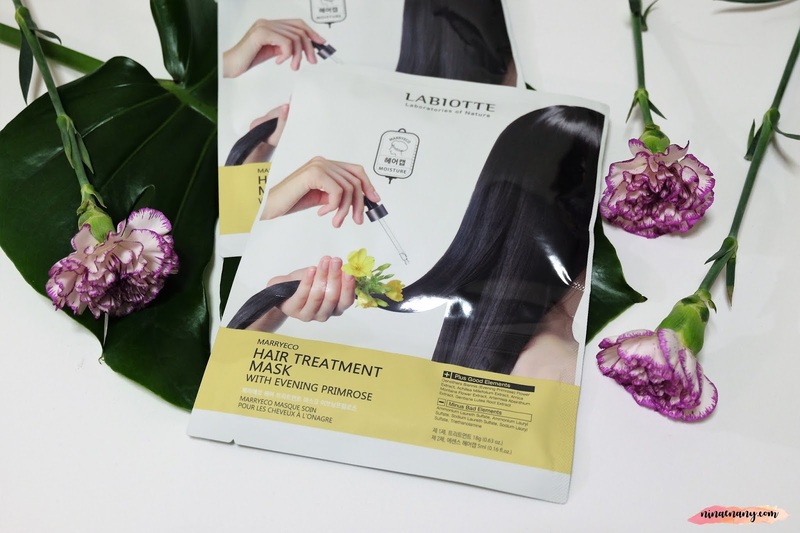 The Labiotte Marryeco Hair Treatment Mask with Evening Primrose is a hair treatment mask to give sun-heated, frequent styling and heated dry hair rich nutrition. It is also a hair treatment for those who are suffering from moisture-deprived strands. 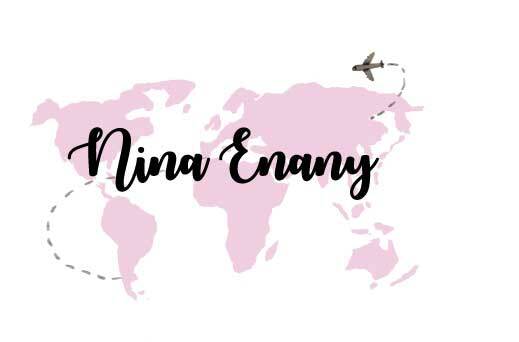 It is easy to use. After washing your hair, use the towel-dry. Then cover hair with essence cap and gently massage scalp. Leave on for 10 – 15 minutes before rinsing. After I use it, I found my hair become moisture, smooth and its smell good too. But the thing, I dislike about this product is the essence cap's smell. Its make me uncomfortable with that. Other than that, it's also easy to carry along while I'm traveling. I would like to give the 4 stars out of 5 stars to this product. I will repurchase it too.